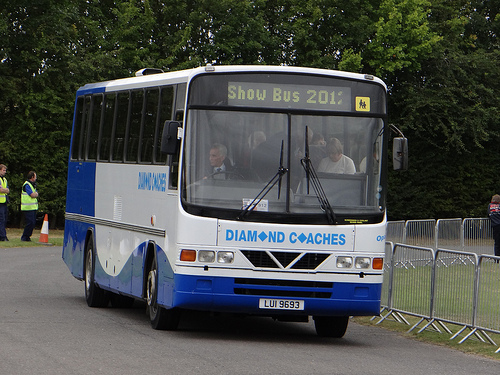 Diamond Coaches is an independent bus and coach operator based in Rushden - Northamptonshire and was established in 2010 by Simon Mobbs and Bob Auty. Both Simon and Bob have had long and successful careers in the transport industry together holding more than 40 years’ experience in the transport industry. Having held jobs in almost all aspects, together they have all that is needed to run a successful coach business. 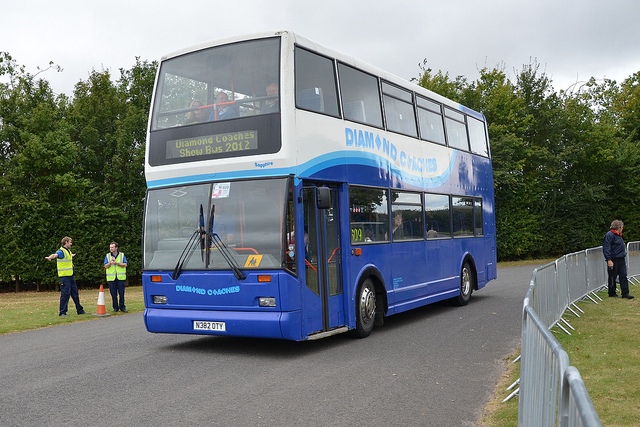 With an E-Reg Volvo coach Diamond was started and now just a short time later running a 5 vehicle strong fleet, specifically chosen to offer the best coverage of the market. With strong partnerships with local and national coach firms no job is too big and no distance to far. With a dedication to customer service, passenger comfort and safety, we are well equipped to handle your requirements and the flexibility to meet your needs. Currently holding the franchise for a number of School Sports Partnerships we are experienced and well setup to deal with organising, scheduling and providing the transport with multiple pickup and drop off Locations. Just tell us the where’s when and how many and we will come back to you with a schedule for the work, how many vehicles are required and a price to fulfil the job. 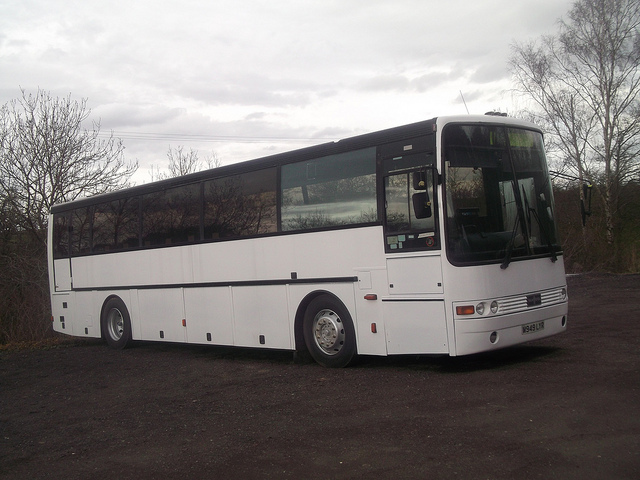 LUI9693 (WXI4427): - Originally with Ulster Bus in Ireland. Currently in preservation with DC Partner Simon Mobbs. May be regaining Class 6 status later this year and re-entering service. M949LYR: Originally based in Hemel Hemstead running express services from Hemel to Central London. Now running round north wales.